Very Good. 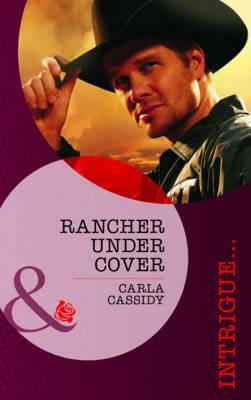 Rancher Under Cover (The Kelley Legacy, Book 4) (Mills & Boon Intrigue) by Cassidy, Carla, 2012-09-21. A-format paperback. 224 p. Mills & Boon Intrigue . Very Good. Synopsis unavailable. 384 p.
Good. Synopsis unavailable. 384 p.